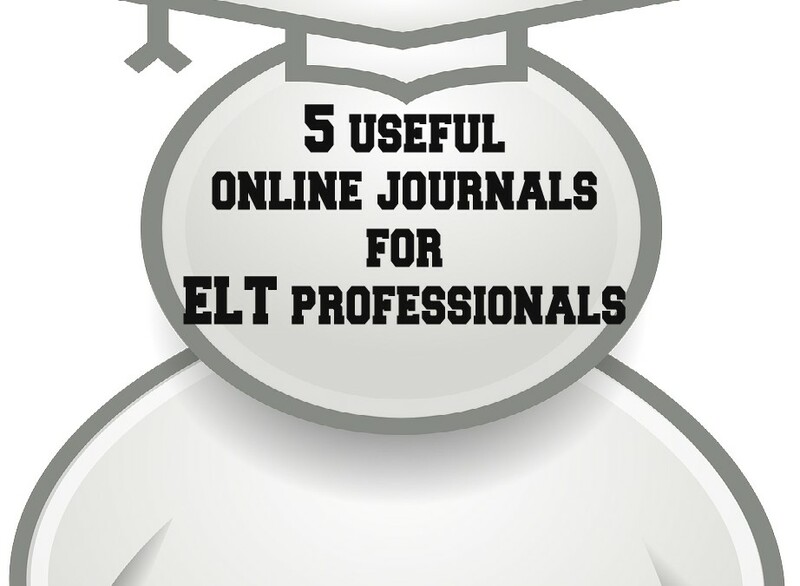 Having been invited to recommend ‘the best ELT journals…, maybe a top 5 list’, Florentina Taylor explains why the following are, in her opinion, great resources for ELT professionals. Such a list will always be a subjective compilation dependent on personal preference, work context, accessibility and the reasons for accessing (and recommending) the respective journals. She’s hoping this will, nevertheless, answer the question. You can find an objective journal ranking tool at the end of this post. 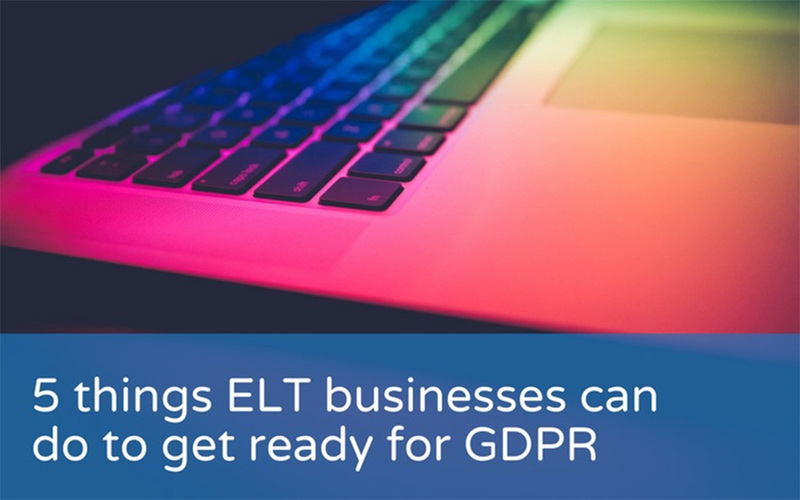 We’re all familiar with Cambridge English from their CELTA and Delta course and you might know that they have recently developed the Cambridge English Teaching Framework. 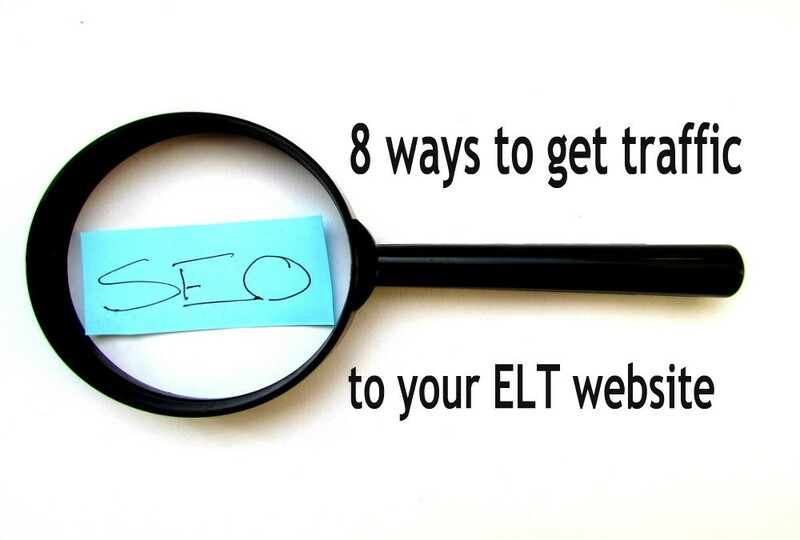 But did you know you can access a lot of their CPD resources for free? 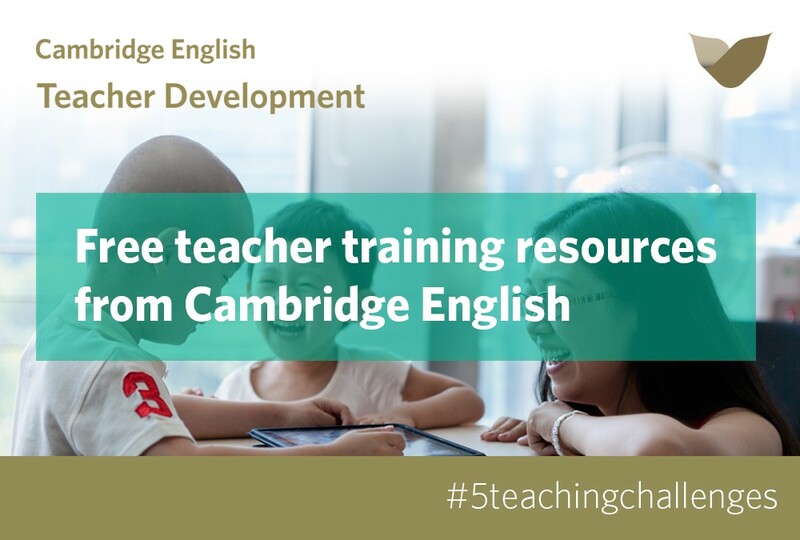 This month Cambridge English are launching 5 Teaching Challenges to help teachers further their professional development and generate new ideas for teaching. BBC Learning English has produced Learning Circles as part of a nationwide campaign, English My Way. 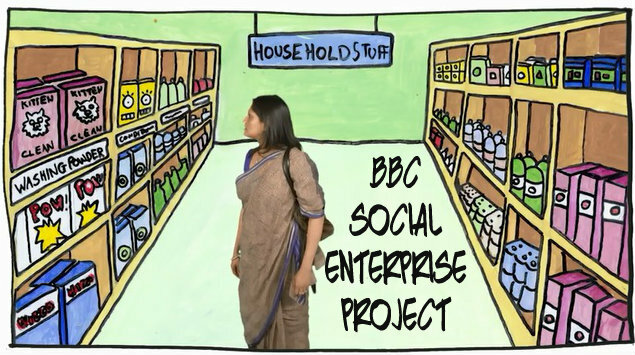 The programme aims to help people in hard-to-reach areas in the UK, particularly those from Bangladeshi, Pakistani and Somali communities, to learn English. 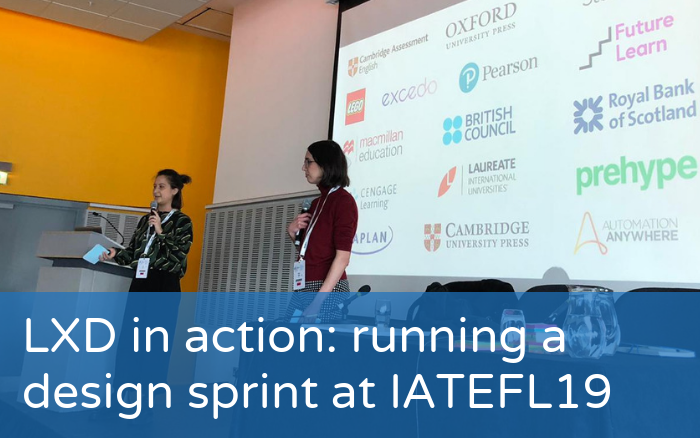 Mike Harrison, ELT producer at BBC Learning English, and Frances Carbines, Project Officer at the British Council, explain a bit more about the project.